Let’s Drink to the Fall Weather! It’s finally fall! With that realization, it’s almost time to get into holiday mode. Halloween is just around the corner and Thanksgiving is only a month and a half away. As the air gets chillier and parties become more frequent, rest assured you’ll be prepared with our list of festive fall drinks you can make at home. 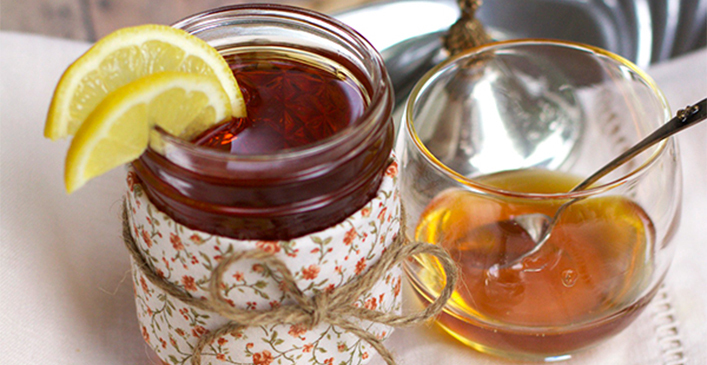 Earl grey tea ditches breakfast in favor of nightcap status with this hot toddy drink. It’s brewed as usual with lemon juice and honey, then poured over one to two ounces of bourbon whiskey. Garnish with lemon or orange slices to really bring out the bergamot oil found in the tea. 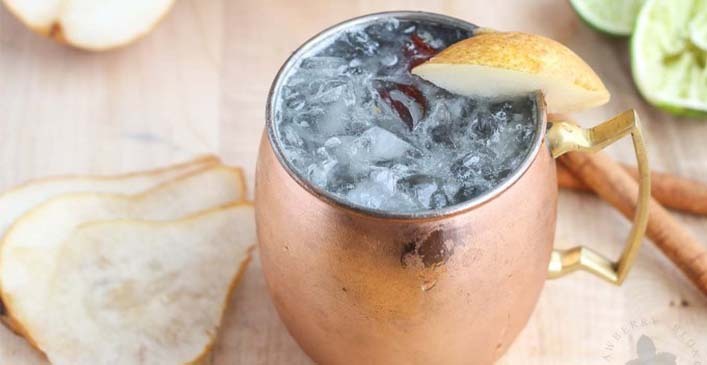 For a fall twist on a drink typically associated with summer, check out this spiced pear Moscow mule. Homemade pear-infused simple syrup gives the drink its flavor, which is created by boiling pear juice, sugar and spices. Once cooled, it’s shaken with equal parts vodka, adding lime, ginger beer and a cinnamon stick for garnish. 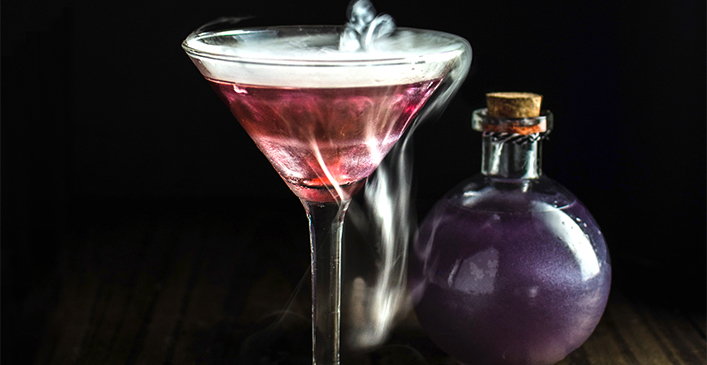 A daring Halloween cocktail using dry ice for dramatic effect, the Witch’s Heart is as delicious as it is pretty. Using a shimmery purple liquor called Viniq, which can be substituted for another fruity liquor if Viniq is not available, the drink is created by mixing with a fruit infused vodka and topping with grenadine to get the drippy blood effect.